Ankyloglossia (Tongue-tie). Children's Hospital of Philadelphia website. Available at: http://www.chop.edu/conditions-diseases/ankyloglossia-tongue-tie. Accessed December 20, 2017. Neonatal ankyloglossia. EBSCO DynaMed Plus website. 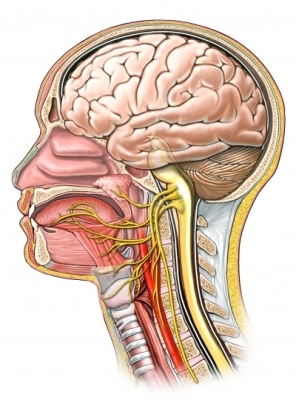 Available at: http://www.dynamed.com/topics/dmp~AN~T114501/Neonatal-ankyloglossia . Updated April 17, 2017. Accessed December 20, 2017. Tongue-tie (ankyloglossia). American Academy of Otolaryngology—Head and Neck Surgery website. Available at: http://www.entnet.org/?q=node/1413. Accessed December 20, 2017. 4/24/2017 DynaMed Plus Systematic Literature Review http://www.dynamed.com/topics/dmp~AN~T114501/Neonatal-ankyloglossia : O'Shea JE, Foster JP, ODonnell CP, et al. Frenotomy for tongue-tie in newborn infants. Cochrane Database Syst Rev. 2017;3:CD011065.